Starting Monday, 8th of October, exactly 10 months before the start of the next main programme of Nišville Jazz Festival which will last from the 8th to the 11th of August 2019, ticket sets for the next Nišville Jazz Festival will be sold at a promotional price, only 15 Euros! This price is set for the first 500 tickets sold. 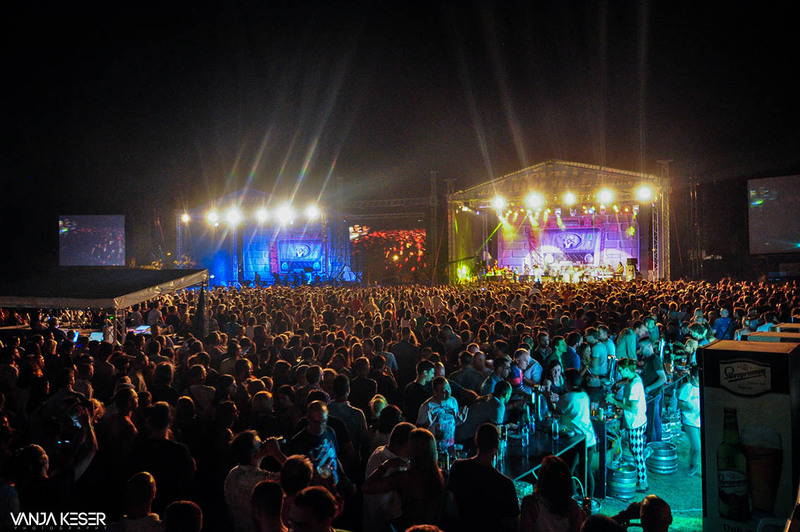 The 36th International Jazz Festival „Nišville 2019“ will be held starting 2nd to the 11th of August 2019, the main festival programme will be held on the 8th , 9th , 10th and 11th of August 2019. on the Fortress of Niš. The ticket price for the set right before the beginning of the festival will be 35 Euros, and a ticket for a single day for the festival will cost 15 Euros, which means that our most ardent of followers will be able to enjoy the whole festival programme at a price of a single day ticket!